United Facility Supplies – Meeting all your facility supply needs. Contact us for a free customized quote to your facility needs. Starting from paper products, toilet papers, hand sanitizers, trash liners, hand soaps, etc., we’ll make sure that your facility maintains a clean and healthy environment. We offer a wide-range of cleaning equipment for any facility size. We are an authorized dealer for Nilfisk Advance and US Products. United Facility Supplies is not just an online store. We believe in personal customer service with the highest level of integrity. We carry a large selection of name brands as well as new innovative products. Our experienced staff offers a no-cost onsite evaluation to your unique facility needs. We believe in creating a healthy environment by offering eco-healthy products. Let us work with you, contact us for a free on-site evaluation. 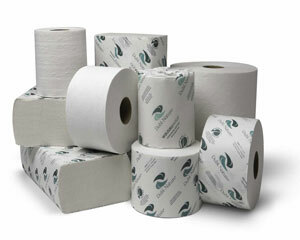 United Facility Supplies, Inc., offers a wide range of consumable products for all your facility needs. 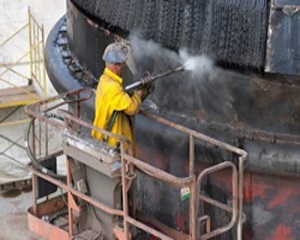 United Facility Supplies, Inc., offers the latest in cutting edge technology and high performance cleaners, rust inhibitors and industrial fluids. We offer our customers quality products backed up with excellent service at a competitive and affordable price. We stand behind the quality of our products and we guarantee a complete satisfaction on every order. Professional support and custom-fit solutions for your facility needs. We offer the latest innovative technology through our experienced staff. Fast and free delivery at your own convenience on qualified orders. We guarantee next-day delivery. Let us know your facility needs and a team member will contact you soon with a custom-fit solution. 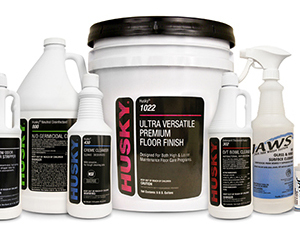 The guys at United Facility Supplies are always on time and carry a large line of products. I recommend them to anyone who's looking for professional company. I like the knowledge and the experience that Bill Archer brings with United Facility Supplies. They go above and beyond by helping me manage the inventory.